Senior chief Mlonyeni and Commissioner Linda Kunje at senior chief Mlonyeni’s headquarters. 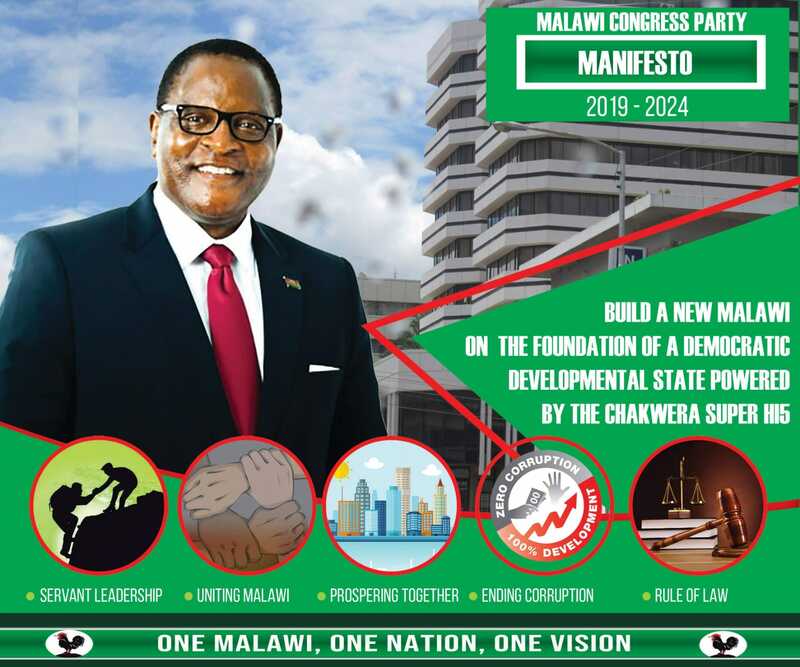 Speaking during a voter registration sensitization meeting organised by Malawi Electoral Commission (MEC) with people in his area, T/A Mlonyeni said chiefs should let their people know that it is a crime to put on party colors when going to register even on poling day. ”Some people do not know that putting on party colors during registration and voting is an offence hence need for you chiefs to tell your people so as to avoid being arrested,”warned senior chief Mlonyeni. He further reminded his subjects that no one is above the law. ”Remember that this is not a local issue and if you will be found fining someone who chose not go to register you will be summoned and some of you will lose your chieftainship position while serving at Maula Prison,”he warned them. Chiefs have the Right to Force people to Register… Nanga Mafumu Ankatolesa Zipani zina bye election yaku Ku Mulanje IJA bwanji Simunawauze kuti its Illegal.Mafumu musamvere zimenezi Aliyense Alembetse Woyenera Kutero .MEC improve on your Communication it should be geared towards making More People Register.Chiefs know their people better than you. If More people Register to Vote at least Democracy will be Moving Forward. This does not make sense. People in Europe and some countries in Africa like South Africa and Botswana wear party colours on a voting day. Malawi must be civilized.